Lighthouse Electric has the experience needed to create the perfect atmosphere for your guests. These facilities have unique power distribution designs and complicated specialty systems and controls. 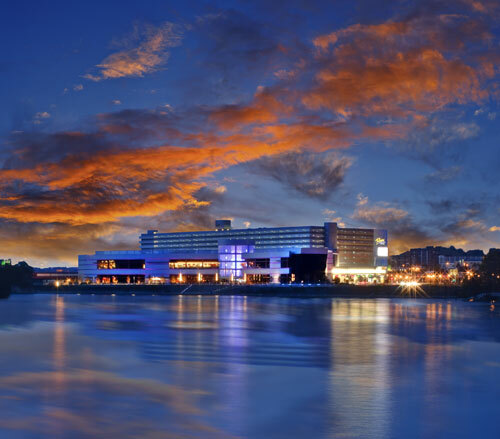 We have performed extensive electrical and communication work in many different entertainment and hospitality facilities, including casinos, convention centers, hotels, country clubs, restaurants and theaters.